VMworld 2011 in Las Vegas has come to end. Once again it has been an epic event. I can’t believe how fast it was over. Was it worthwhile? Very much. Would I do it again? Definitely! View of “the Strip” as seen from Moon nightclub at the Palms which was the setting of the vGeekFest. Todays keynote is not directly about new technology or cool things. Well actually it is about cool things. No bloggers tables today, no press. So, nothing new? Maybe not, but still an interesting blogpost I think. Steve is looking at three phases in VDI: Simplify, Manage and Connect. These three phases are important to distinguish: First you simplify, you need to manage your setup, and users need to connect. View 5 is built to accommodate this to the max. Up next, the new goodness for small businesses and finally… Melvin the Monster VM! After the official announcement of vSphere 5 by VMware on the 22nd, the binaries are finally available for download! The build number of ESXi5 is 469512, while both vCenter5 and the VI client are build number 456005. I would encourage everyone to at least play around with vSphere5; there are too many cool features not to be! My homelab has been running vSphere5 now for some time, and I haven’t encountered too many bizarre things to regret my decision. VMware did it again! vSphere 5: The next level. So the big news is out: vSphere 5 is here! With a lot of exciting new features, of which I will be posting several deepdives I’m sure. 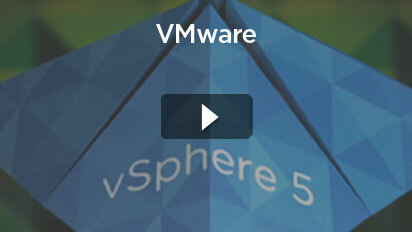 For now, let’s just look at the new and exciting features vSphere 5 brings to the table. Move to Cloud Computing with Trust. Some great point to strive for I think. vSphere 5 will enable even bigger VMs to run. That is the ESX part of the game. Next, agility is on the agenda. Where competing hypervisors may deliver the same performance, VMware is aiming on their toolset to further improve their agility. Cloud computing is a very important step I think. VMworld 2011 session voting is now open! Every single year has been a treat when is comes to VMworld sessions you can attend. This year VMware takes it one step further: Now YOU can take a vote on what you want sessions you want to see. The year 2010 certainly has been a very restless year for me. Lost some dear people, gained some new life around me too. The company I worked for, Dataman (www.dataman.nl) went bankrupt. I agreed to be part of a merger where employees from Dataman would merge with iTricity (www.itricity.nl). 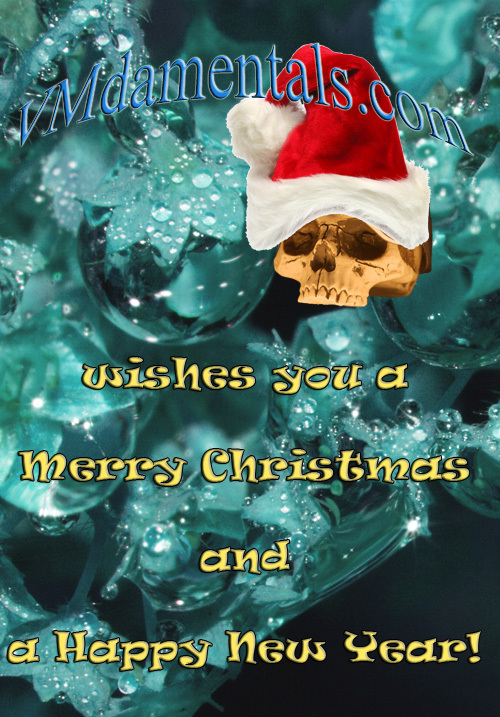 VMdamentals.com wishes everyone a merry X-mas!